A lease-with-option-to-buy contract is basically a rental lease of a home with the option of purchasing the property at a later date. Lease-with-options usually give you a specified amount of time in which to buy, typically three years or less. These types of real estate deals can give credit challenged buyers the opportunity to repair credit dings, and also provide extra time to save for a larger down payment. The time period in which to purchase the home can vary depending on contract terms, but may range from just a few months to several years. Buyers are not only able to secure the home until ready for traditional financing, but the purchase price remains the same as initially agreed upon, even in a fluctuating market. They also have first option to buy the home during the lease period, as most contracts do not allow the seller to sell to other buyers during this time. Typically an option fee will be required, which is a non-refundable fee paid to the seller at the time the contract is initiated. Options fees can range from 1 percent to 5 percent of the purchase price. In some cases, this fee can be applied towards the down payment of the home. This may be at the end of the lease period, or when your credit improves, depending on the terms of the contract. Most sellers will charge a standard monthly rental amount, plus a rent premium. This premium can be applied to the purchase price of the home at closing, when you are able to purchase. 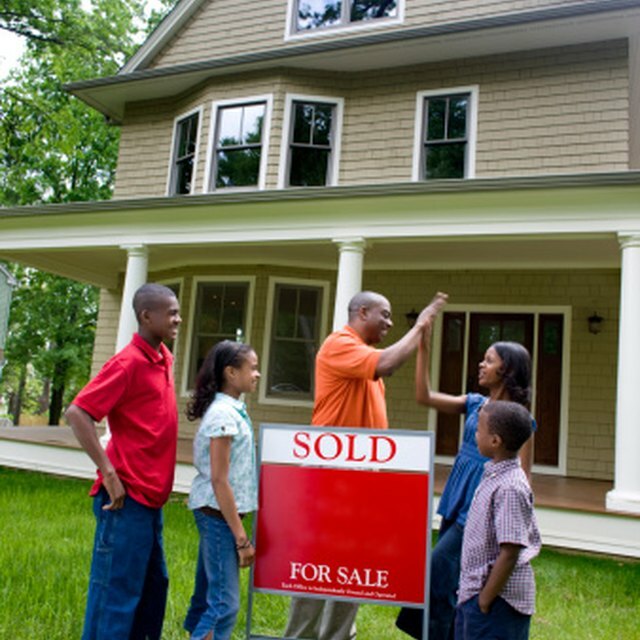 This amount can vary depending on terms between you and the seller, but like most contract terms, is negotiable. Paying rent premiums also provides a long term method of saving for a down payment when money is scarce. Buyers in a lease-option purchase can encounter several pitfalls. Failure to pay rent on time, or a breach of a contract provision can nullify your contract. Additionally, if you are still unable to obtain financing at the end of the lease period, the contract may be terminated. A termination of the contract can result in a forfeiture of all payments made to the seller, including the option fee, any rental payments, and also the rent premiums. This can result in the loss of several thousand dollars.